Shala’s new song “I Ain’t Goin” is one of those records that after you listen to it, the beat and chorus keeps pounding in your head and it makes you think about anybody that has pissed you off or owes you money (Freudian slip). 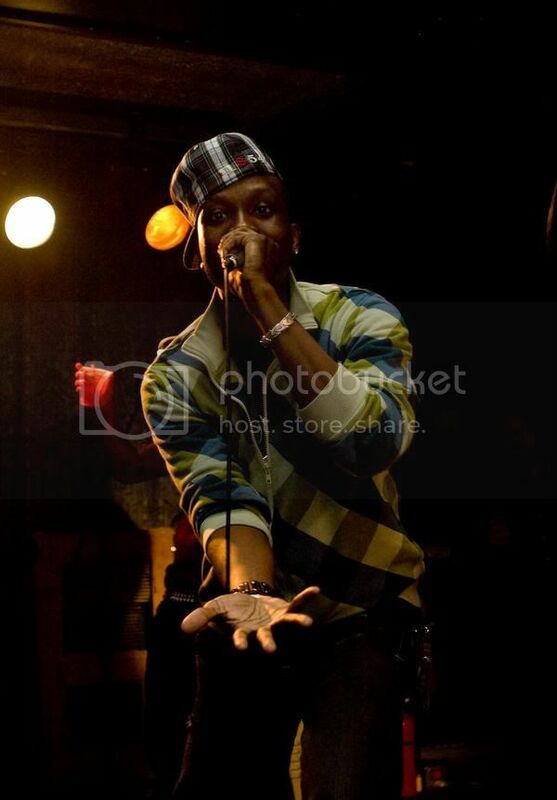 Pay attention to this artist and if the name sounds familiar you might remember him from the Chicago bred group Qualo. Shala has a lot of major moves in the process and a video for this song coming soon. So take a listen to the track & go get your money!!! FRESH FASHION:THINK SCIENCE. WITH MR. PLATINUM & YOU GET… IRIDIUM.